“I think both speeches are incredibly important and I want to make sure the public has an opportunity to absorb both,” she says. Speaker of the Michigan House Lee Chatfield approved the request. Leaders of the state Legislature and Governor Gretchen Whitmer will hold their first “quadrant meeting” Wednesday. 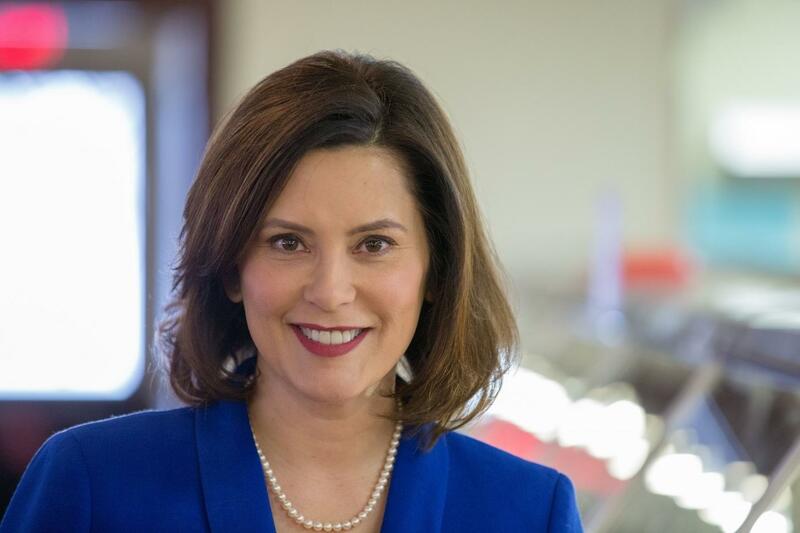 Whitmer announced when she won the November election that she would like to hold regular meetings with the Speaker of the House, House Democratic Leader, Senate Majority Leader and Senate Democratic Leader. All members agreed. The idea is to talk about issues and find ways to come to an agreement before bills hit Whitmer’s desk.